Three premium sedans that can will form majority of the segment chunk, go head-to-head once again as the new Verna 2017 has just entered the market. 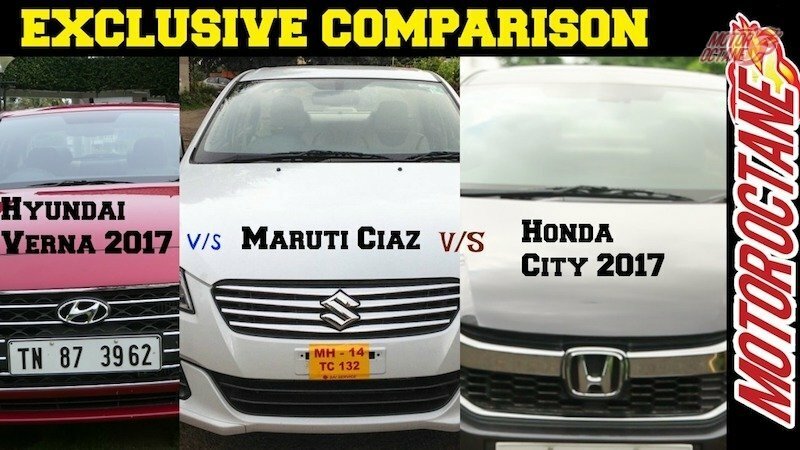 The Hyundai Verna 2017 vs Maruti Ciaz vs Honda City 2017 will help us to understand, which is a better choice of the three. 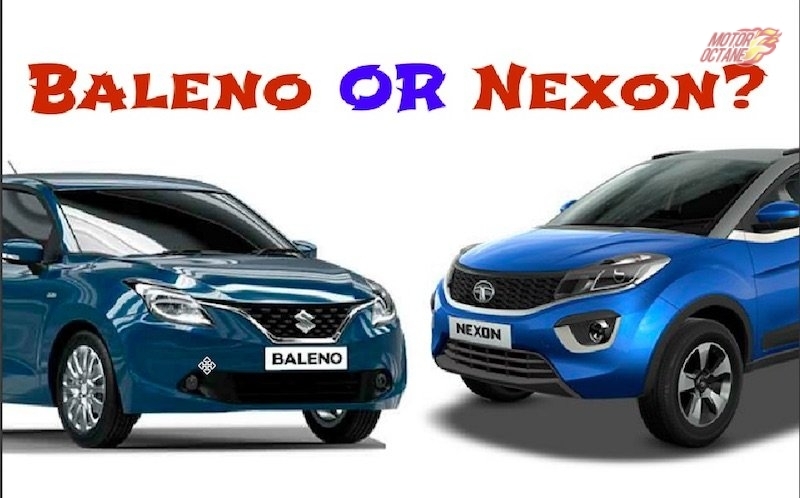 This week we do a detailed comparison between the trio, telling you which is a better choice for you. 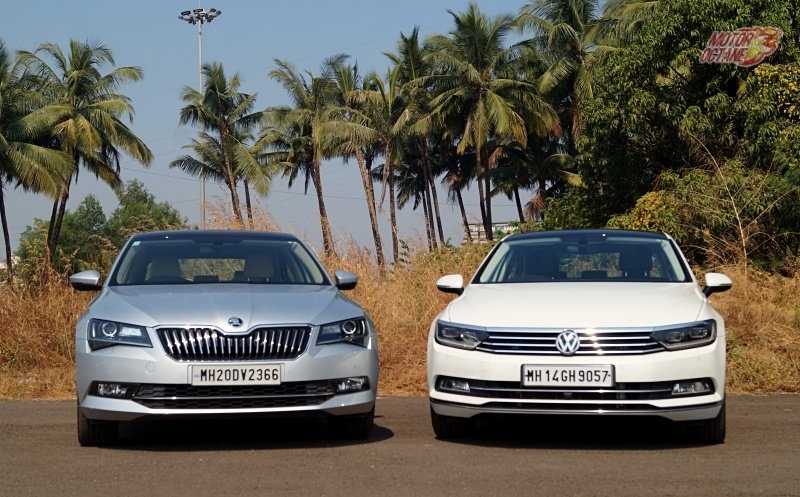 The price range that these sedans cover is wide, starting from Rs 8.5 lakhs to Rs 16 lakhs (on-road). This is one reason why it will appeal to multiple kind of buyers with different budgets. 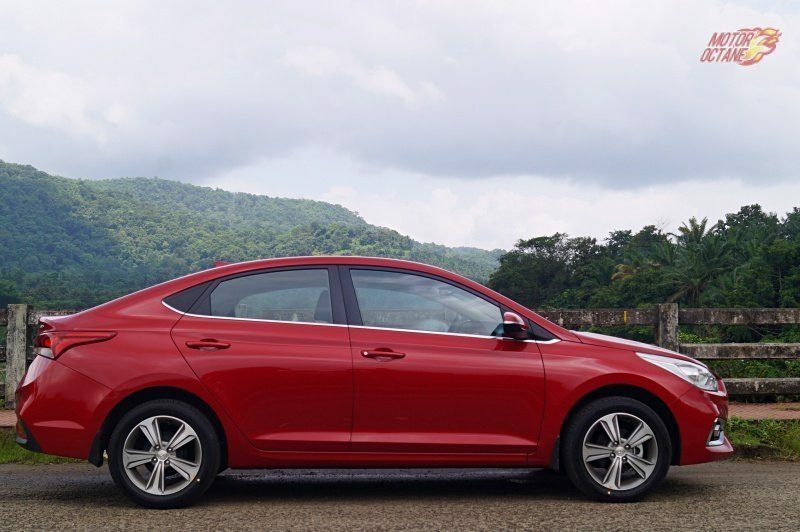 In terms of pricing, Verna sits in between the Ciaz and the City. This is the introductory price for the first 20,000 units only. 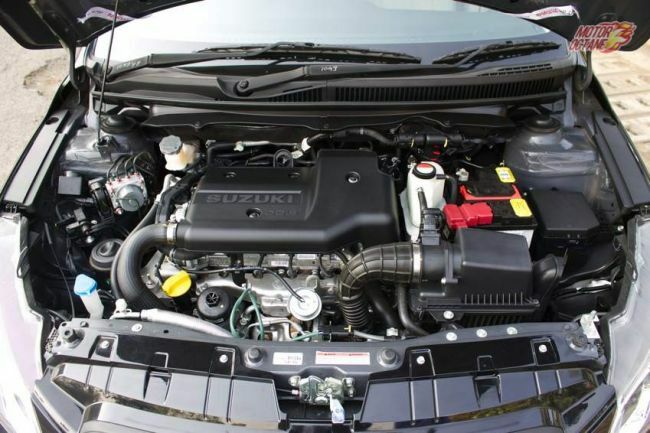 Buyers looking at an automatic diesel do not have too many options left. 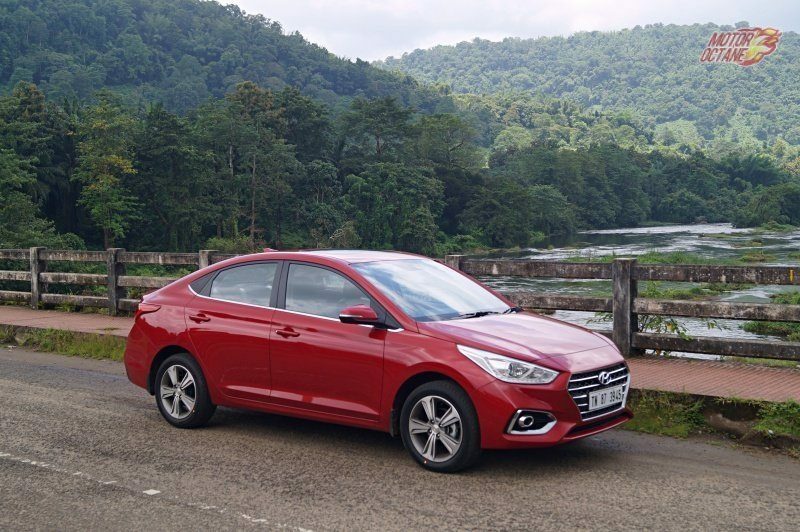 The Verna diesel automatic is the only choice of the enlisted cars. 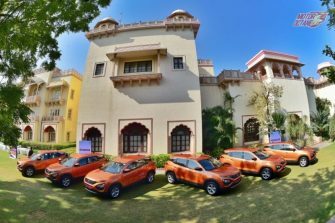 There is the Skoda Rapid 2017, Volkswagen Vento 2017 and even the Hyundai Verna 2017, that we leave to another day. 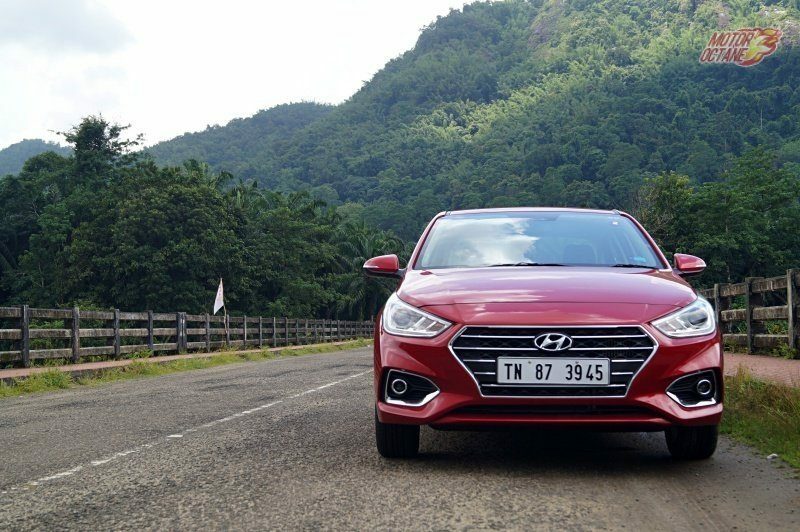 Hyundai Verna 2017 has an all new design. It gets the Fluidic Design 2.0. 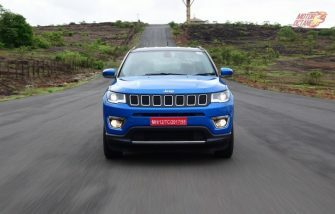 There is a large front grille and sleek headlamps. There are projector headlamps and daytime running LEDs. 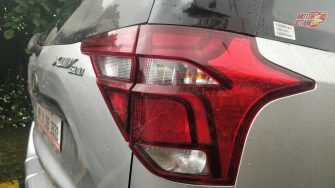 The side profile is sporty and the rear resembles the Elantra, especially the LED tail lamps. This new sedan is longer than before and has a tad longer wheelbase too. Due to overall dimensions, it seems a lot more coupe-like. 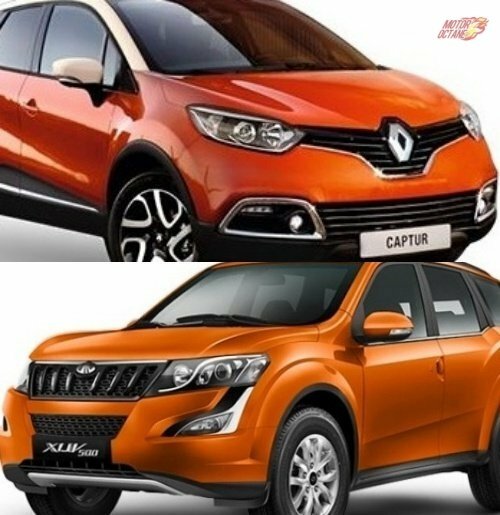 The new orange colour looks sporty making it look stylish. On the other hand, the Ciaz looks a lot longer. This is more due its design. It is longer than the other two, but it does appear a lot bigger. 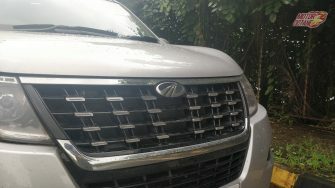 The most premium looking Maruti product, with a large front grille. Side profile makes it look long and bigger than its class. 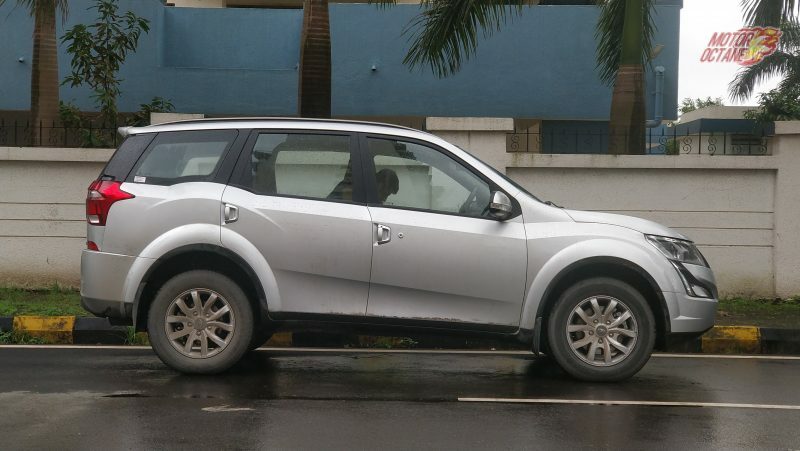 The rear resembles the Honda City in many aspects. There is a good amount of chrome on this sedan, but it manages to look cool. The new Nexa Blue colour makes the Ciaz look sporty and premium. 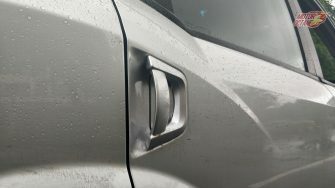 Honda City 2017 has a lot of chrome on it. 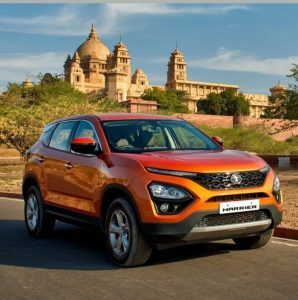 The headlamps are large and so is the front grille. The fascia looks a lot like the Accord. 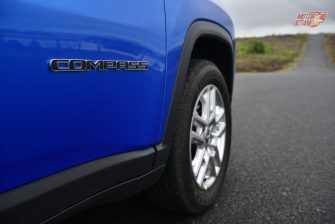 The side profile remains unchanged, while new design for alloy wheels are provided. 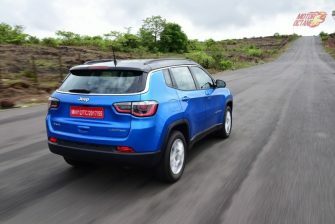 At the same time, the rear looks like a bigger sedan with LED tail lamps. There are several aspects of the City that make it look more premium and fresh. In terms of design, picking one winner is difficult. That is because it is a subjective topic. 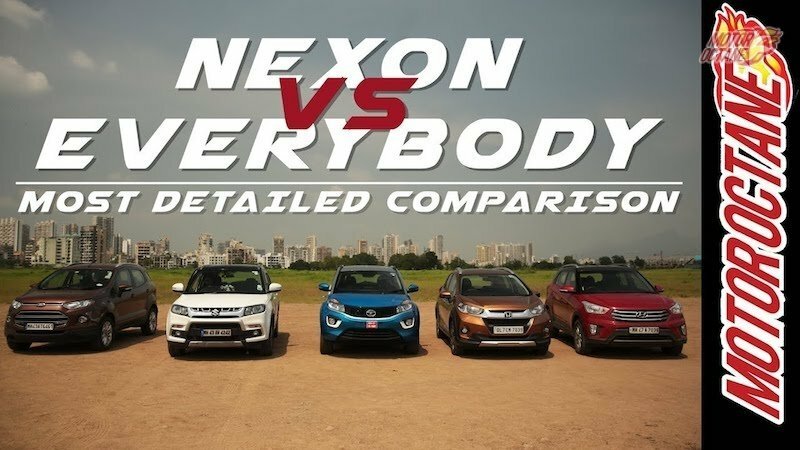 Someone might like the Ciaz, someone City and others could pick the Verna. 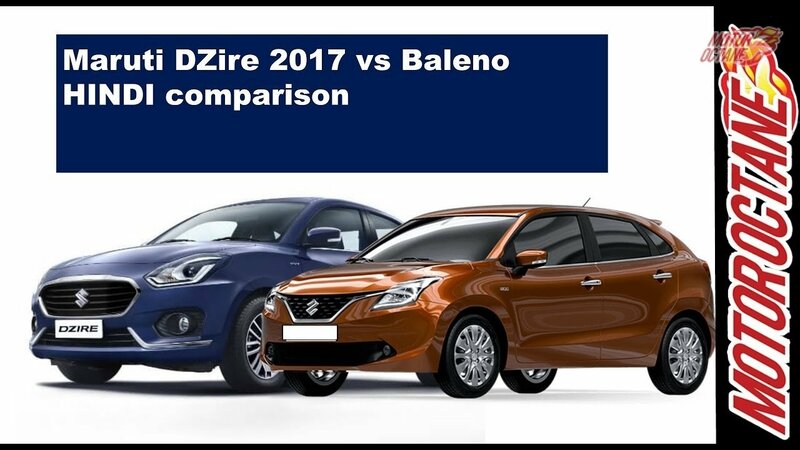 Lets move on with the Hyundai Verna 2017 vs Maruti Ciaz vs Honda City 2017 interiors. 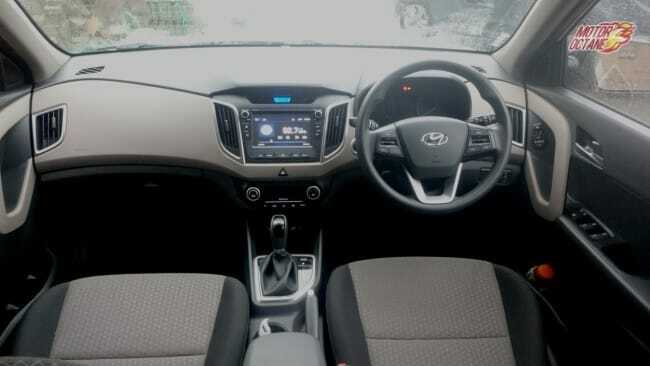 On the inside, the Verna has a lot of elements like the Elantra. The quality of materials used are of good quality, with good fit and finish too. The front seats are large and spacious. There is sufficient thigh support, but side support could have been better. The rear seats are comfortable but there isn’t sufficient knee room and even head room for tall people. The boot space is good enough too. 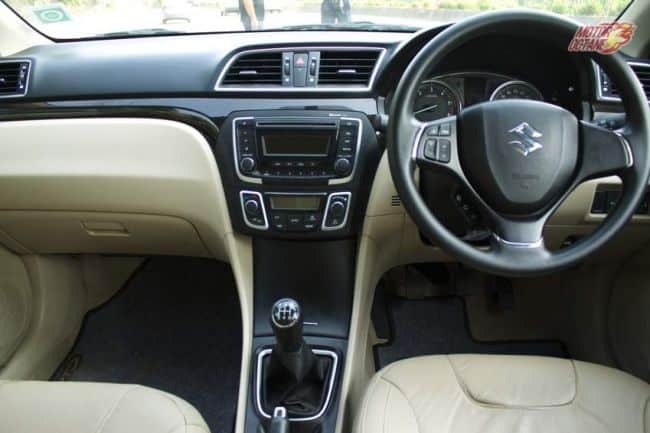 The Ciaz on the other hand, has the best looking interiors and the most premium quality for any Maruti product. The black and beige interior theme is there. 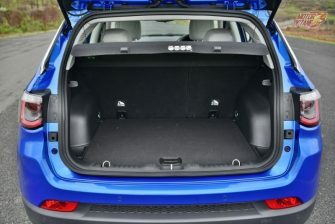 This is the most spacious car of the trio. However the seat comfort that it offers could have been better. 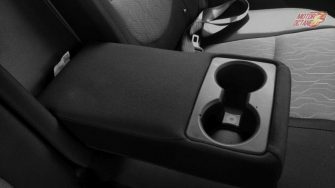 The front seats have good enough comfort, but it is the rear that lacks good amount of thigh support. 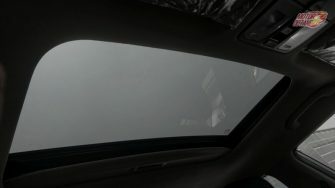 This is what makes it a bit uncomfortable on long drives. 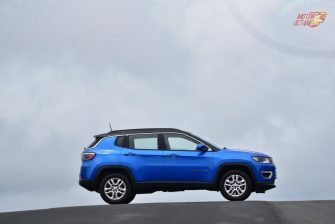 The boot size too is good enough and it is one of the best in its segment. 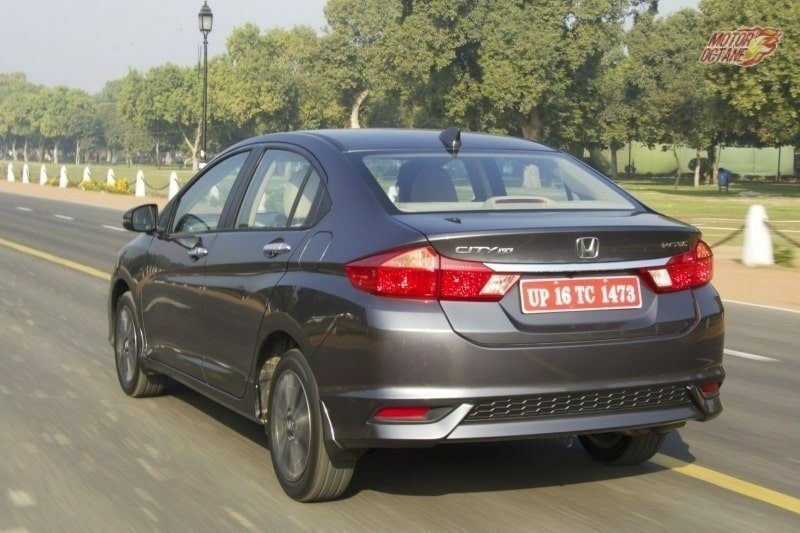 The Honda City is a well-balanced package. 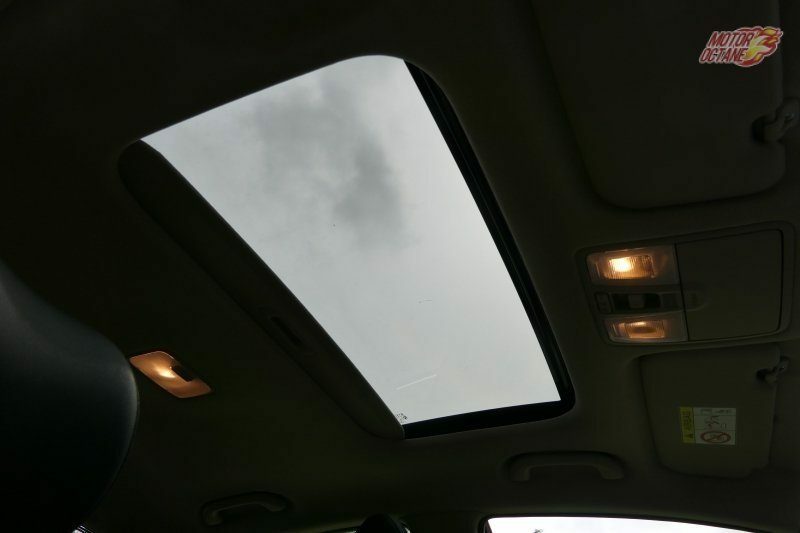 The interior quality is top notch, there is more than sufficient space for both the rows. There is more than sufficient comfort too. The seats have soft cushioning it is a good cabin to be in. 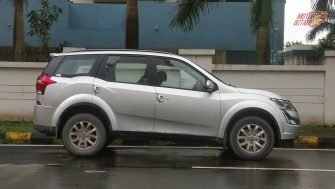 The boot size too is large enough on this sedan and the best all-round package in terms of space and comfort in this segment. Amongst the three, Honda City is the better choice. 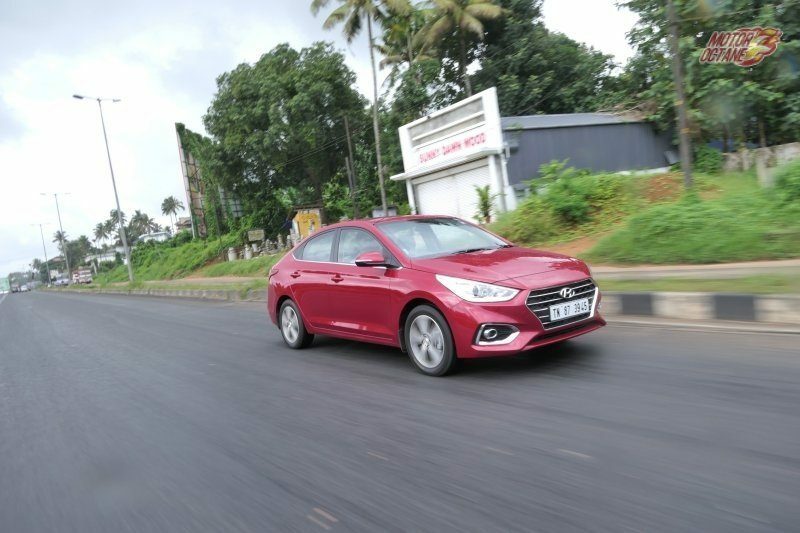 Hyundai Verna 2017 vs Maruti Ciaz vs Honda City 2017 moves on to the next aspect, which is important for many buyers. Here is where Hyundai leads the game. 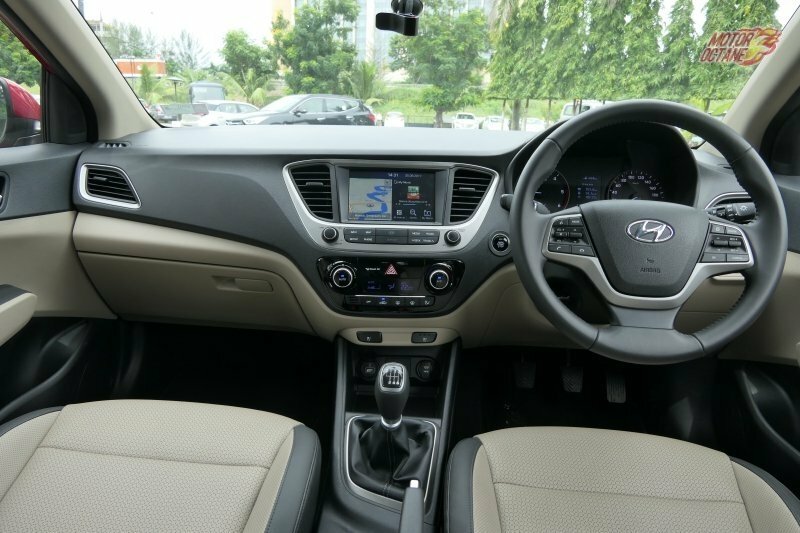 There are many features on offer on the Hyundai Verna 2017, while the Honda City is the second one in the list. 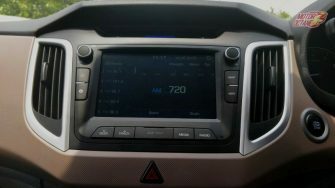 Maruti Ciaz does get most of the features, however it misses out on some of them, that are offered on the City and even the Verna. 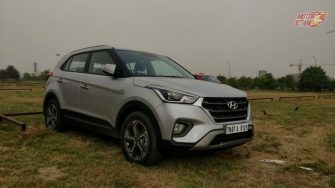 The Verna 2017 is the newest entrant in this segment. 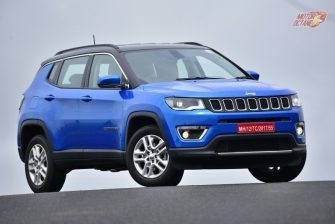 It does get only the 1.6-litre petrol and 1.6-litre diesel engine options. 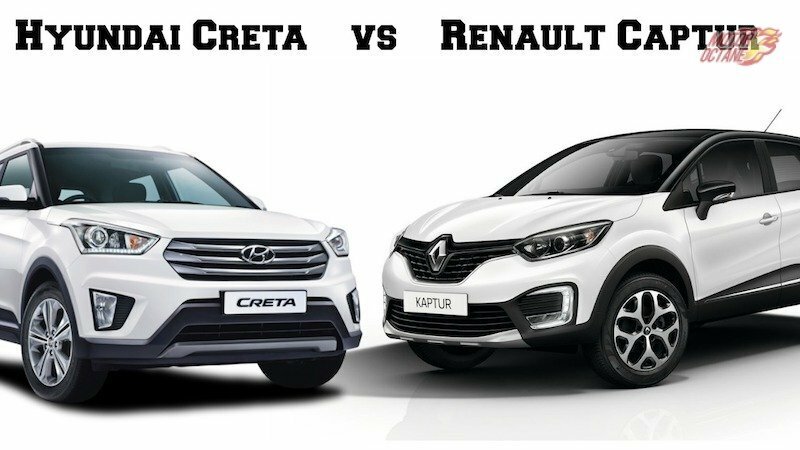 In terms of outright performance, there isn’t a major difference, but the drivability has seen a major improvement. Now one doesn’t need to shift gears that often. The engines have low NVH levels anyways and driving in city or overtaking is a breeze. Most of the times one doesn’t even has to downshift. 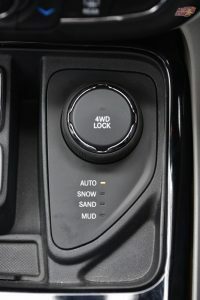 The six-speed manual transmission has short throws and the clutch is light too. 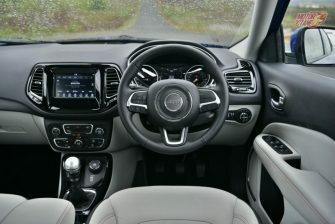 The automatic on offer is a six-speed one, and this has smooth shifts too. 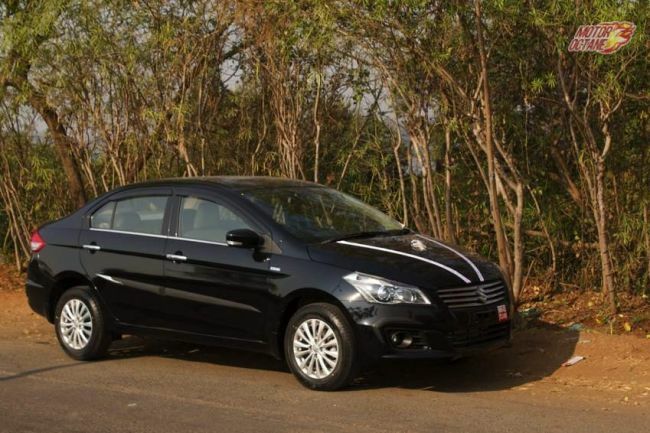 The Ciaz on the other hand has a 1.4-litre petrol and 1.3-litre diesel options with five-speed manual. 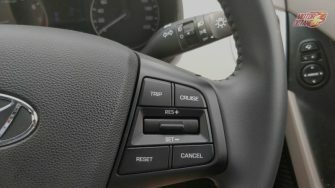 The petrol also has an option of four-speed automatic as well. The drivability of the Ciaz very good however one needs to downshift to make that overtaking move. 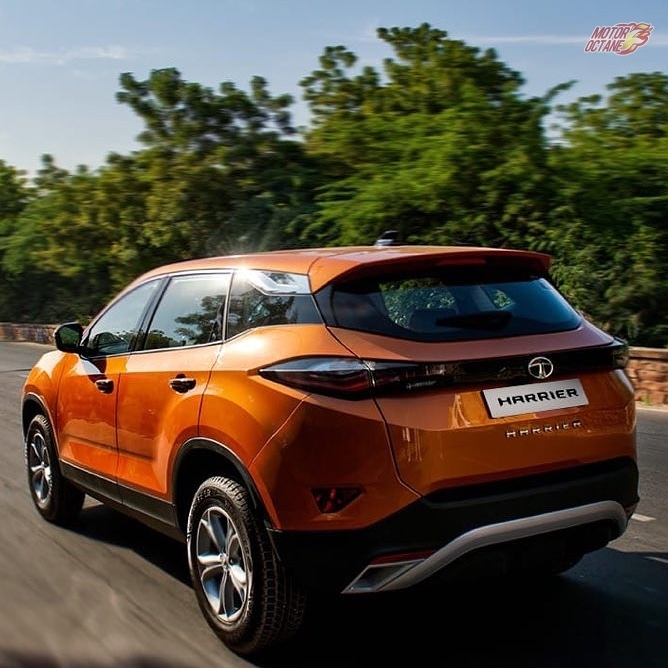 The power that it produces is more than sufficient for daily city driving and comfortably cruising on the highway. The petrol automatic is a bit sluggish. 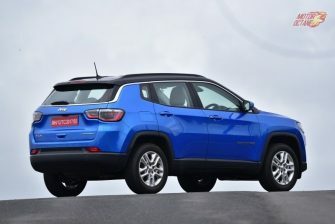 The 1.5-litre petrol and diesel engine options on the City 2017 are carried forward. 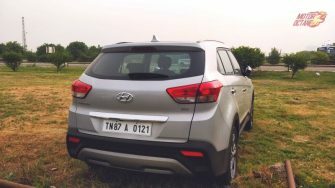 The petrol comes with a five-speed manual and CVT, while the diesel has a six-speed manual. 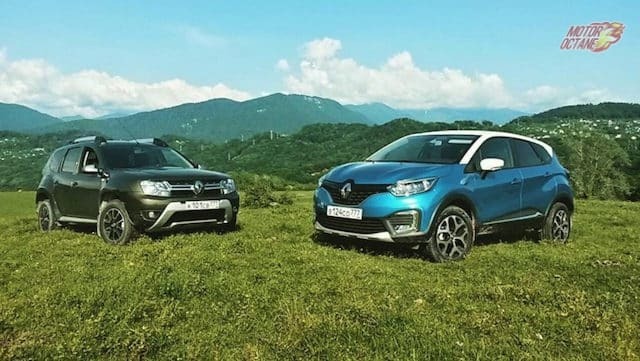 The performance f both the engines are good. The drivability is also the best of the lot. 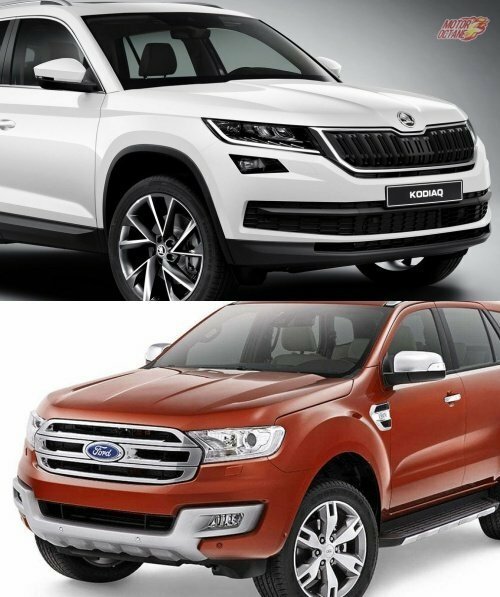 These engines have more than sufficient power and the petrol one is highly refined. 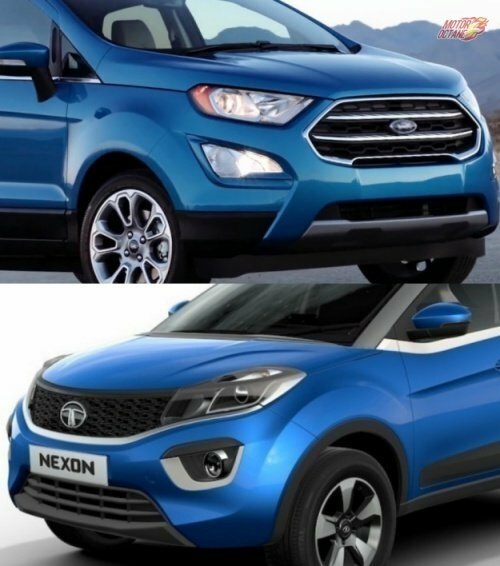 There is more than sufficient torque to drive in comfort in the city and overtake with ease on the highway. The diesel engine is noisy and this is one of its only downsides. 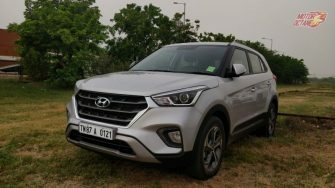 In terms of mileage, Hyundai isn’t the best option. However for this segment, mileage isn’t the only deciding factor. 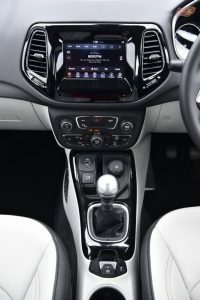 The Verna petrol manual should return about 10km/l in the city and about 15km/l on the highway. The petrol automatic will be about 9.5km/l and 14.5km/l. Moving on to the diesel manual, this one should return close to 14km/l in the city and about 18km/l on the highway. 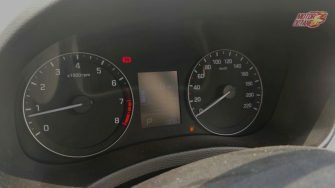 Diesel automatic will return about 13.5km/l and 17.5km/l. 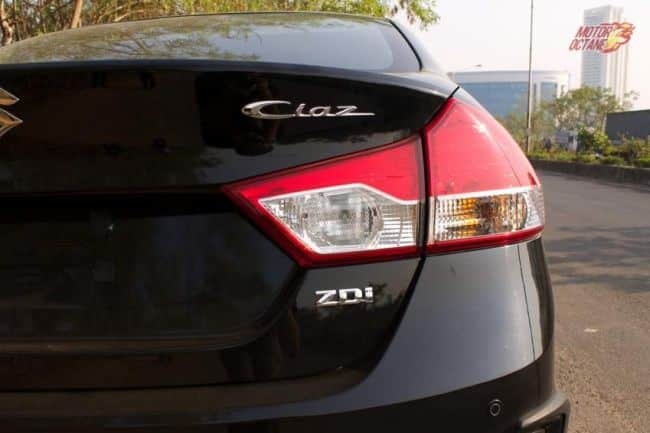 Moving on to the Ciaz, this is one of the most efficient engines. The petrol manual will return about 11km/l in the city and about 15km/l on the highway. The petrol auto should return 10.5km/l in the city and 14km/l on the highway. Moving on the diesel, city mileage shall be about 17km/l and highway will be 22km/l. 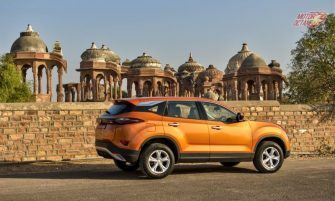 The City too is highly fuel-efficient. 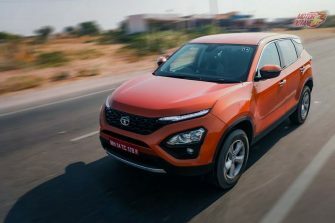 The 1.5-litre petrol engine has about 12km/l in the city and about 17km/l on the highway for the manual and about the same in the petrol automatic also. The diesel engine has about 15km/l in the city and about 19km/l on the highway. 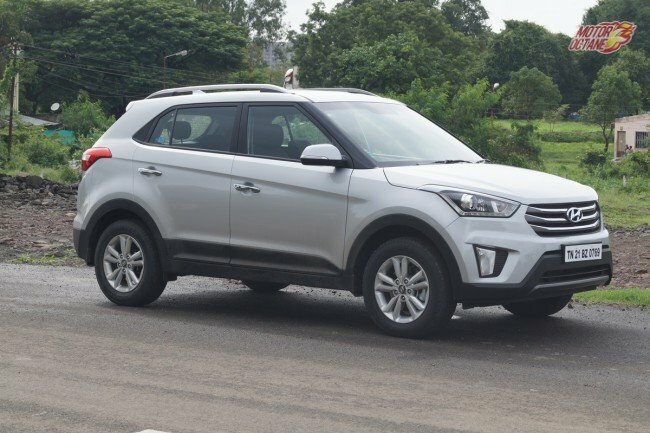 The Verna 2017 has seen a drastic improvement in its ride quality. 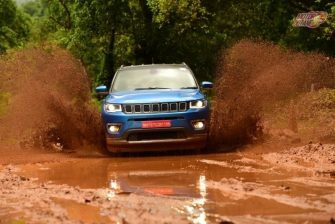 The previous one did feel jittery on bad roads. This was one of the aspects where it has made the biggest improvement. 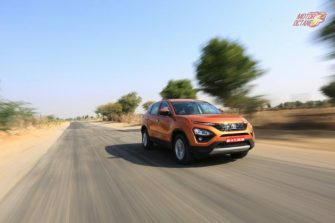 The handling of the vehicle and the steering feedback at par with most of the cars in this segment. The steering does weigh up but it does feel a tad artificial. The Ciaz 2017 has a good mixture of ride and handling and is the best of the trio. The ride is good on the Ciaz for both the rows. 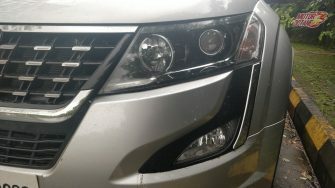 The handling is also good on the Ciaz, however it is the steering feedback that needs improvement. The Ciaz also lacks the power for those who like to go pedal-to-metal. 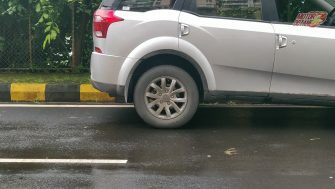 The City has the softest ride, which is a tad of an issue on bad roads for the rear passengers. The handling and even the steering feedback though is good enough on the City. This has the best steering feel in the trio and with the performance is a good car to drive too. 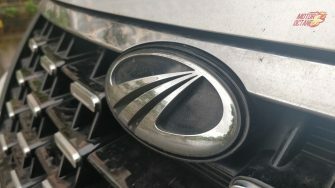 In terms of pricing, the Verna is at the moment in between the City and the Ciaz. However, this is introductory price. 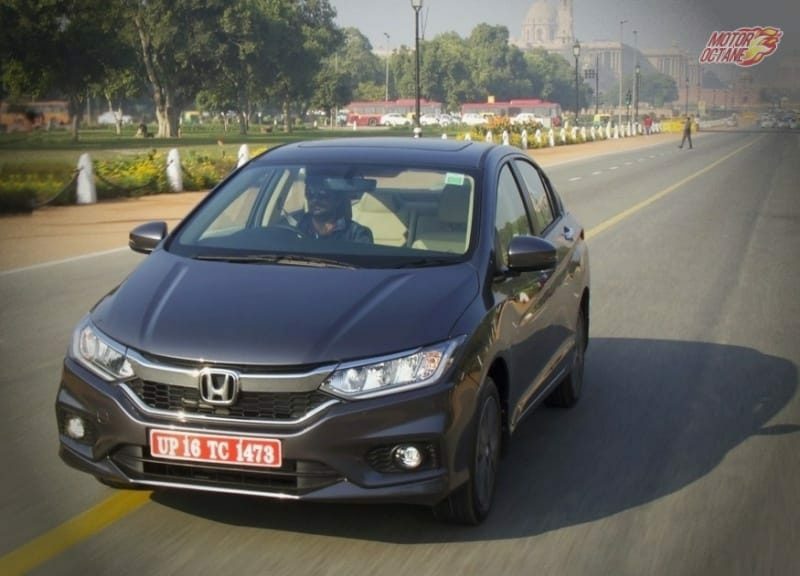 At the moment, it has been priced aggressively, but if the pricing reaches the Honda City then Honda will become a better option as the City is a much bigger brand than any of them in this segment and a highly success model too. 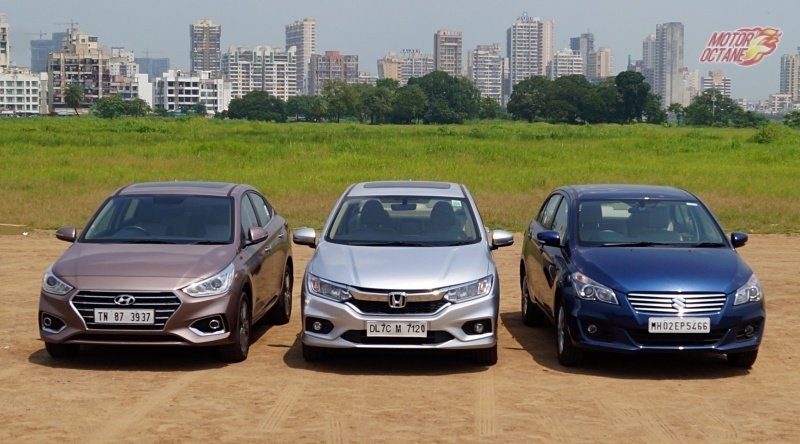 Now, which is the better choice in the Hyundai Verna 2017 vs Maruti Ciaz vs Honda City 2017 Comparison? 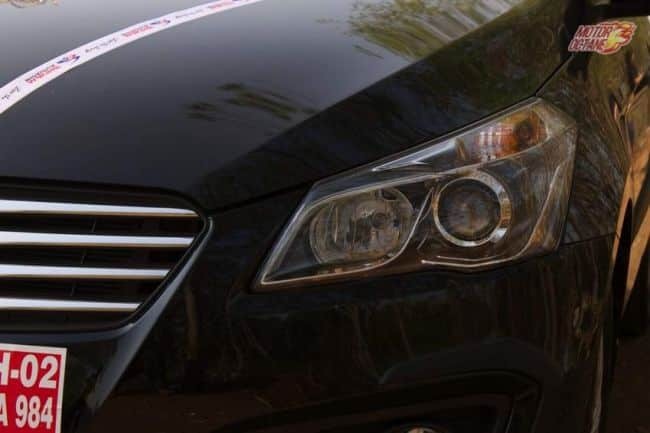 For those who are looking to be chauffeur driven: The Ciaz is the best bet. It has good space and good enough for sitting behind, being driven around in the city. This is the least in pricing and the best option, if you are willing to spend more than the City. Those are looking at driving themselves – manual: The Hyundai Verna is an excellent choice and here also it is the Honda City that comes in close. Those types who will drive themselves, but automatic: For diesel auto it is Verna only but for petrol, it is Honda City without any doubt. 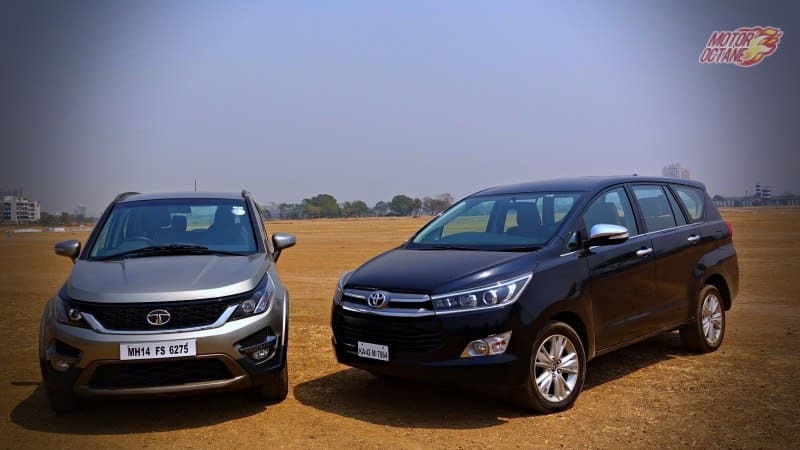 Overall winner – Best Value for Money: The best value for money is the Maruti Ciaz if you need more features, the Hyundai Verna is a better value for money with all the extra luxury features.